See over 100 pieces of pink micro art, 2 x 2 inches or smaller. Come view these little masterpieces, perfect for dollhouses or office cubicles, sweet little surprise gifts, stocking stuffers etc, most priced between $5 and $20. The show will be up all month but you’ll have to come on by the opening if you’d like to get one of this year’s Pink Week patches (or visit the other Pink Week 25 show over at the Kondos Gallery at SCC). 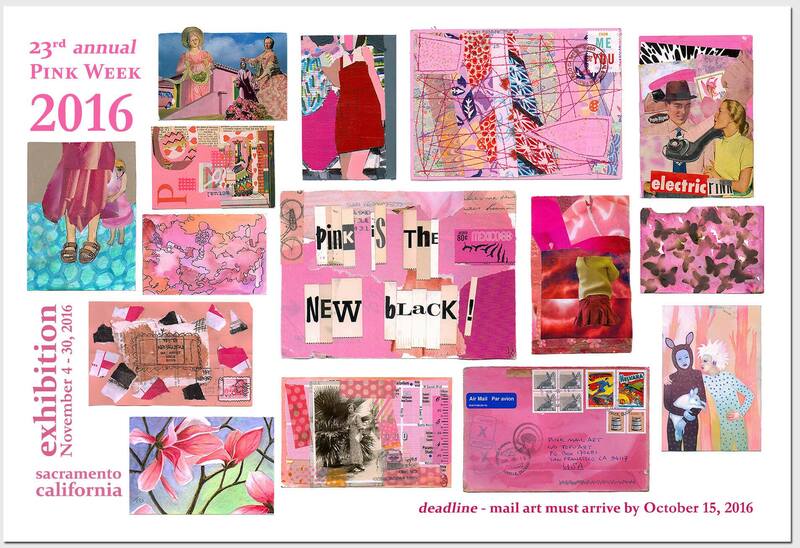 Pink Week Was Created by Gioia Fonda in 1993, while attending the California College of Arts and Crafts. Upon declaring she was going to wear pink clothes all week and have a "pink week", her good friend Eric Wood (now husband and Official Pink Week Chief Consultant), printed a few posters advertising the event on campus. What began as a personal expression quickly became a group piece as other people asked if they could participate too. In an effort to help people participate, Gioia gave small bits of pink felt away. These little felt pieces became printed felt squares the next year and then printed paper tags each year after that. 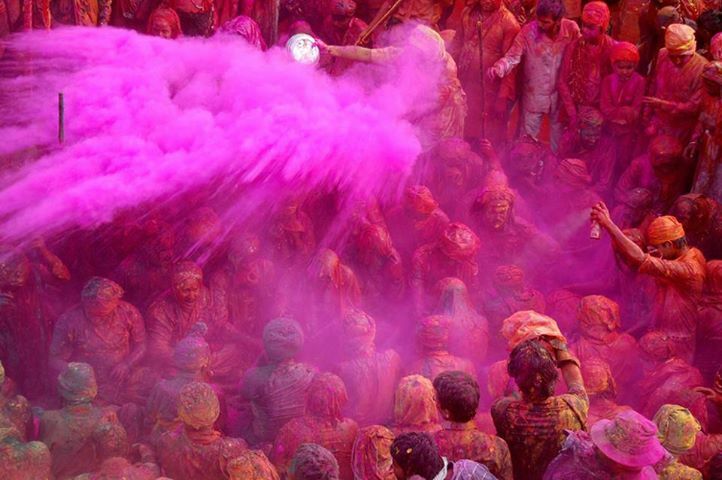 Now Pink Week is celebrated across the nation and overseas. 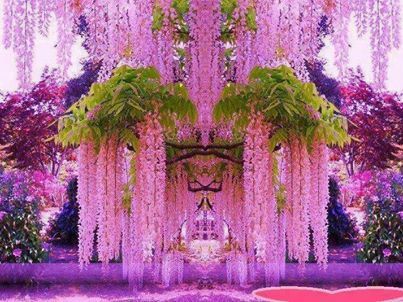 The main purpose of the holiday is to celebrate, observe and commemorate the color pink for pink's sake. Pink Week is essentially a non-profit art piece with absolutely no political, religious or social agenda other than pink. Please do not confuse pink week tags with pink ribbons for breast cancer awareness or pink triangles representing homosexual identity. During Pink Peek, pink just means pink. 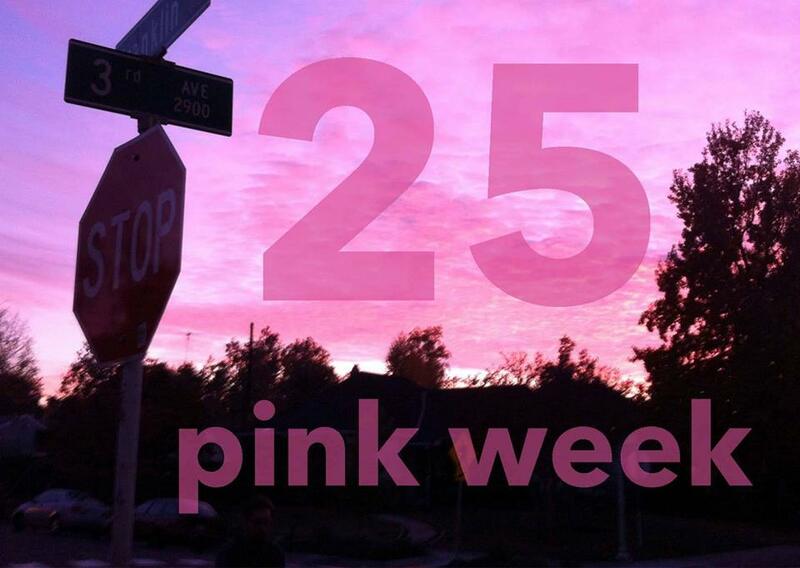 Some find pink week a great excuse to be festive and neighborly without the fuss, stress and stigma attached to more traditional holidays. It can serve as a common ground, a way to reach out and participate. It can be a joyful reminder to live in the present. Lastly, over the years, Pink Week has been, for many, an important educational opportunity. 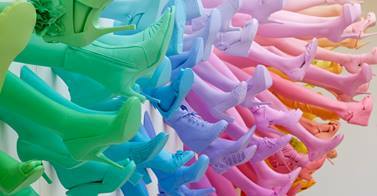 Pink week illustrates the endless possibility of forms "art" can take and that art is indeed accessible, affordable and needed by all in our contemporary culture.